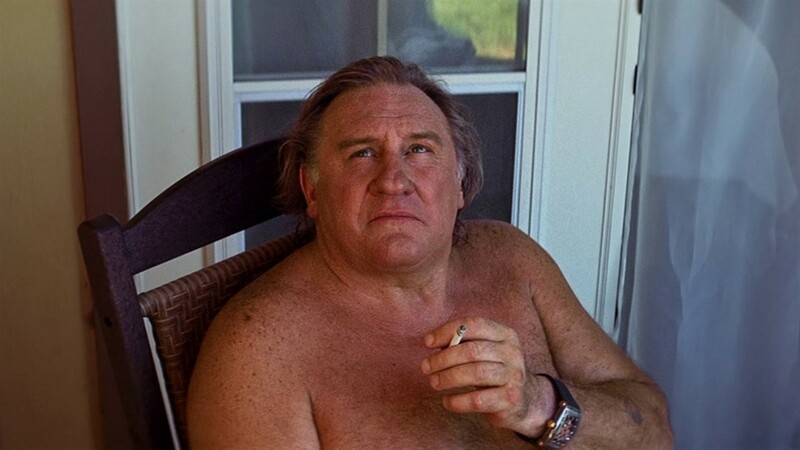 There must be a rider in Gérard Depardieu's contract these days that says he has to appear shirtless in every film, and if so, Guillaume Nicloux's Valley of Love is at no risk of lawsuit. Sure, the movie takes place in Death Valley, where it is very hot — but holy cow does Depardieu spend a lot of time letting his northern hemisphere hang out. 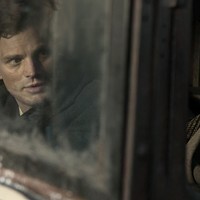 Playing thinly veiled versions of their public personas for no apparent reason, Depardieu and Isabelle Huppert play a long-divorced couple who reunite in an American desert at the request of a posthumous letter from their dead gay son, whom Depardieu says "lived in San Francisco in a neighborhood called 'The Mission' " — 94110 represent! Written before his suicide, the letter says he'll appear to them if they go to certain places at certain times over the course of a week. Valley of Love has supernatural overtones —including a final silent-but-spooky shot of Huppert that also evokes a similar shot in the far superior Louder Than Bombs —but never properly embraces them, while her and Depardieu being hounded by American autograph-seekers only serves to muddy the film's tone. Exactly what Valley of Love is setting out to accomplish is unclear, but anything that gets Isabelle Huppert back on American screens is a good thing.